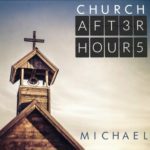 Michael Hurdle - Church After Hours - ALL TEXAS MUSIC- SUPPORTING DIVERSE TEXAS MUSIC! Music Store, CD, Vinyl, Satellite, Web Radio and MUCH more! The Best Little Website In Texas! 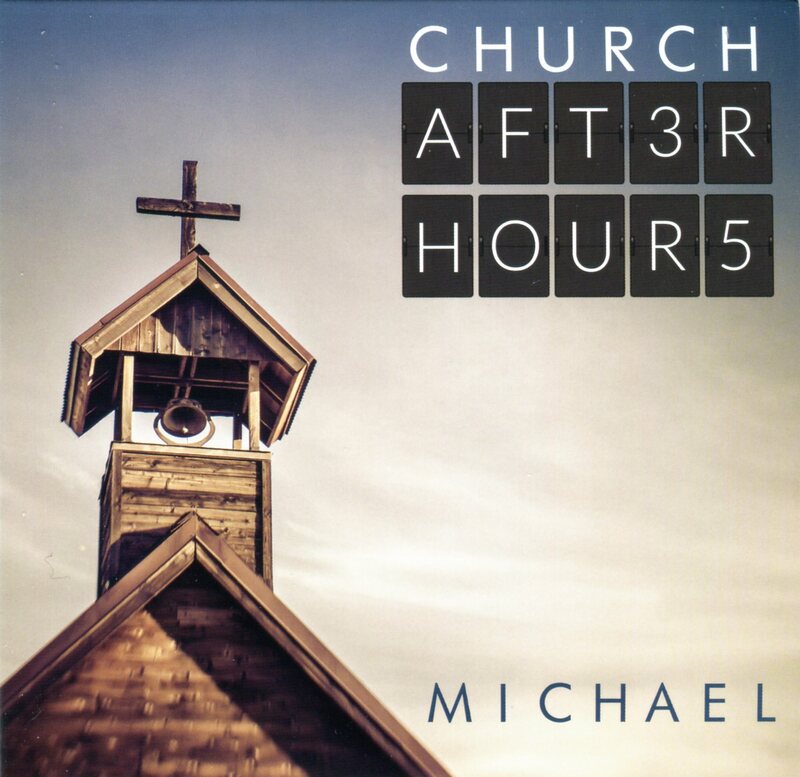 Church After Hours: The music you won’t here in church on Sunday morning. Real life stories of saints and sinners where they live, The blues, acoustic jams, horns, dobro, and just down right soul moving music that will become the soundtrack of your faith journey.